I went to bunco night and wanted to make an easy pasta dish due to lack of time. I ended up making a new creation that turned out pretty good! 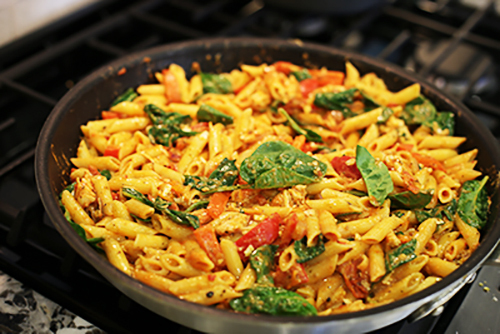 I made a chicken pasta with sauteed red onions, red peppers, tomatoes and spinach. I made it a bit spicy with red chili flakes and chipotle powder. I did use Gluten Free penne pasta which unfortunately doesn’t look ask pretty after a while because the noodles get too soft and break down. I doubled the recipe to make for a big group, but the recipe will feed 6-8 people. Easy and yummy chicken pasta with onions, red peppers, grape tomatoes and spinach. Cut up onions, red peppers, garlic, grape tomatoes and chicken as needed and set aside. Cook pasta per package instructions and set aside. Place all the vegetables in a large skillet with some olive oil and saute for about 10 minutes. Note: Do not add the spinach until the very end!!! Add the chicken, spices, aldfredo sauce and red sauce. Cook on low heat for 10 to 15 minutes and then throw the pasta and spinach in and stir. Cook for another 5 to 10 minutes and serve! 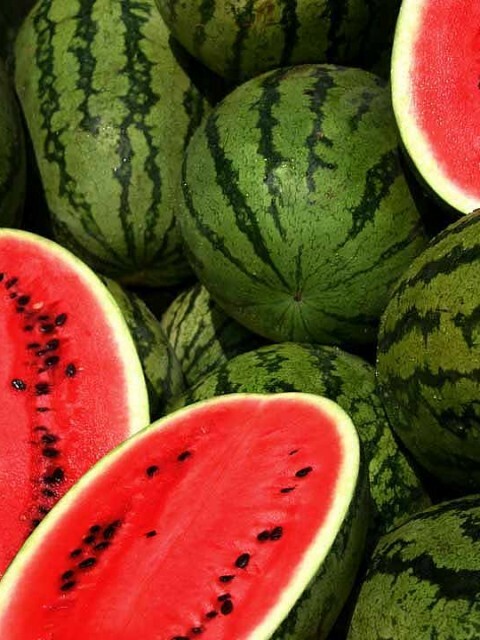 I was craving watermelon this weekend and decided to try out a new recipe. 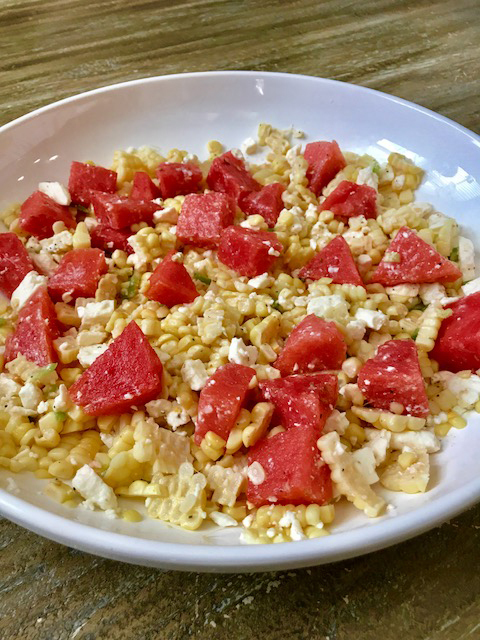 This Lime and Jalapeno Corn Salad with Watermelon tasted great with feta cheese. 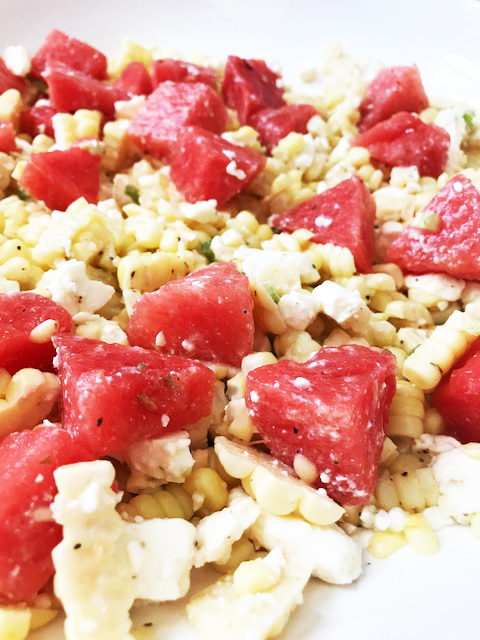 The sweetness of the watermelon and corn balanced with the spiciness of the jalapenos were a great combination. Adding the Feta cheese balanced it all out along with freshly squeezed lime juice. I boiled the corn because I was in a hurry to pull dinner together quickly. However, grilling the corn would have made this salad taste even better! 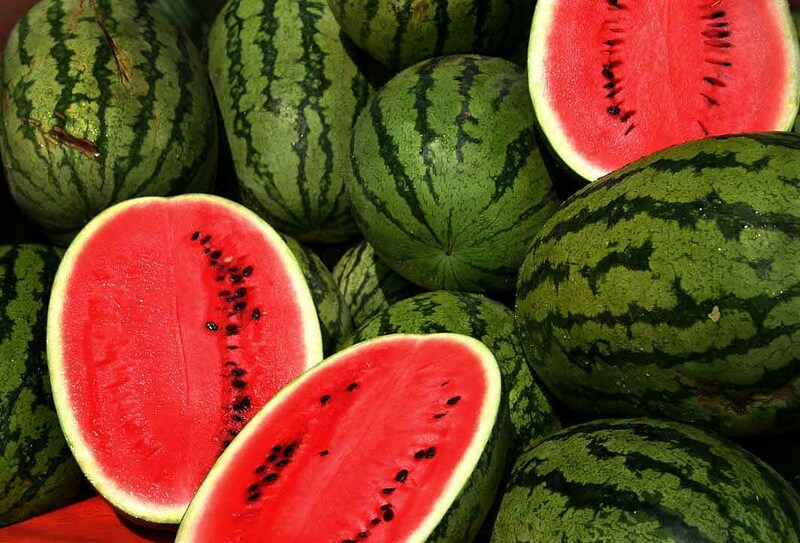 Summertime is the best because I absolutely love watermelon. It’s so refreshing especially when it’s over 100 degrees outside. Clean the corn and rinse, and then place water in a large pan and boil for approximately 10 minutes. Note: Grilling the corn would make this salad even better if you have the time! Take the corn out of the pan of water and let cool, then cut the corn from the cob and place in a large bowl. Add the finely chopped jalapenos, diced watermelon and feta cheese and mix well. Add the juice of 3 limes and mix. 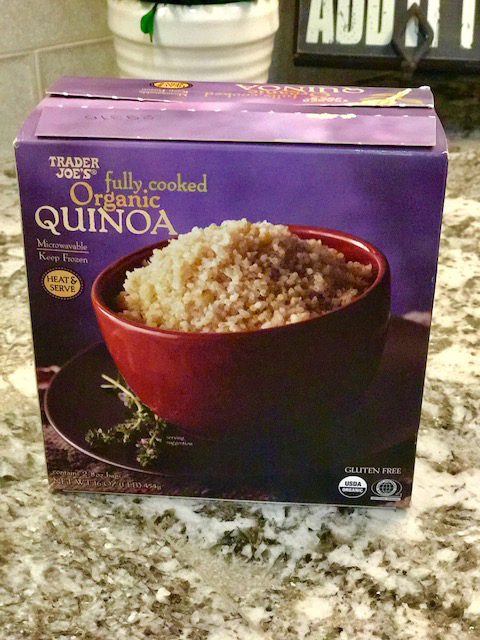 You can add cilantro to this recipe as well. 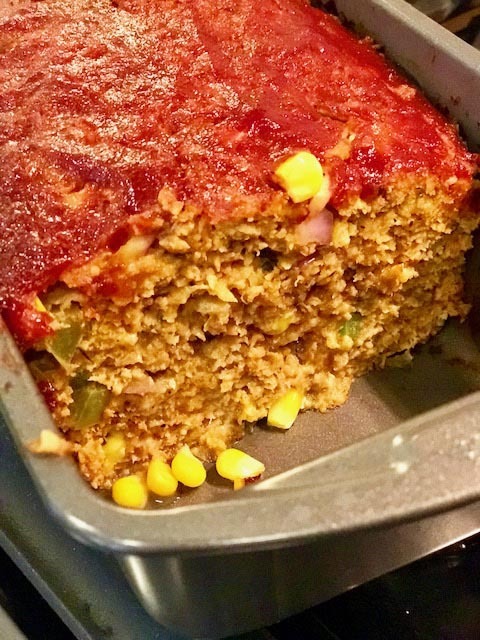 My husband loves anything with my homemade spicy salsa in it, so I decided to use it partly as my enchilada sauce for my Chicken Enchilada Casserole. I also mixed a bit of some store bought green sauce. I like to make my green sauce when I can, but it can be time consuming since those tomatillos are so darn small. If you get a good brand from the store, it can be just as good and much easier if you are in a hurry. I added black beans and corn to mine. 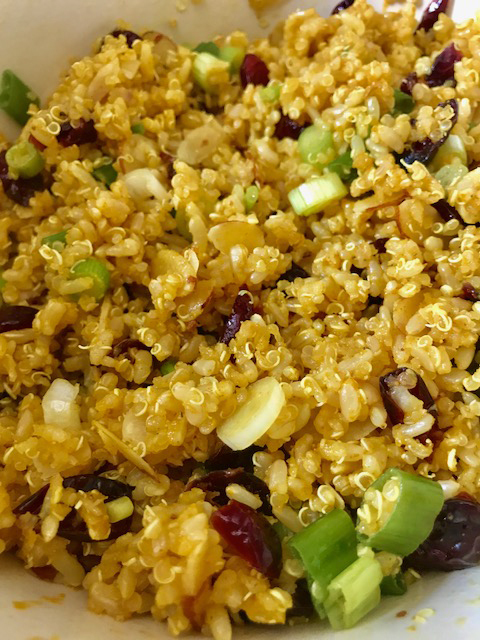 You can pretty much add anything to this dish and it will taste great! 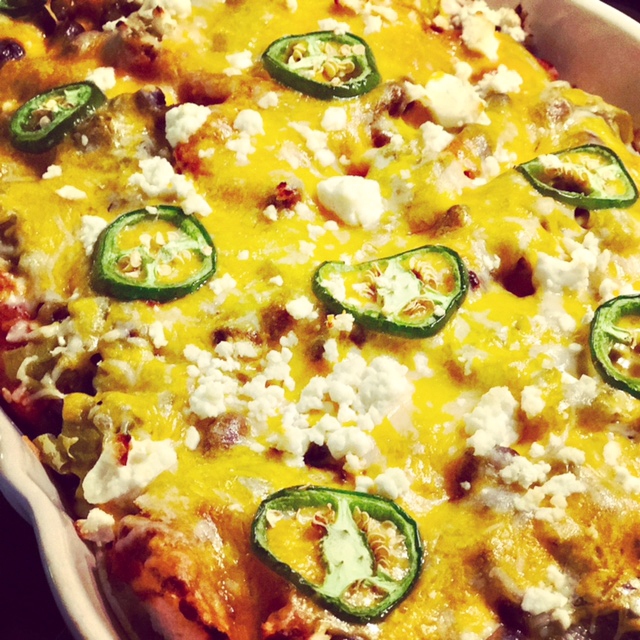 This Chicken Enchilada Casserole dish is easy to make and tastes great! Bake the chicken in the oven at 350 for 30 to 40 minutes. Let cool, shred and set aside. Pour the green sauce into a bowl which will be used to coat both sides of the tortilla. Pour a little green sauce on the bottom of the casserole pan. Then coat approximately 6 corn tortillas and place in the bottom of the pan. Then add some of the homemade salsa on top. 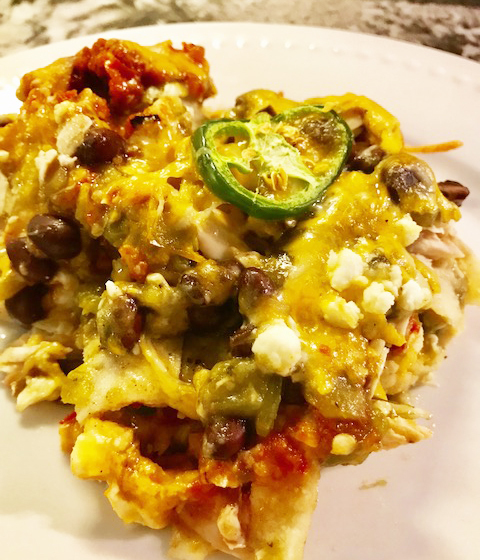 Add a layer of shredded chicken, chopped onions, corn, black beans, jalapenos, and cheese. pour some of the green sauce and the homemade salsa on top. Start the process over again. You should be able to get 2 to 3 layers depending on how tall your casserole dish is. 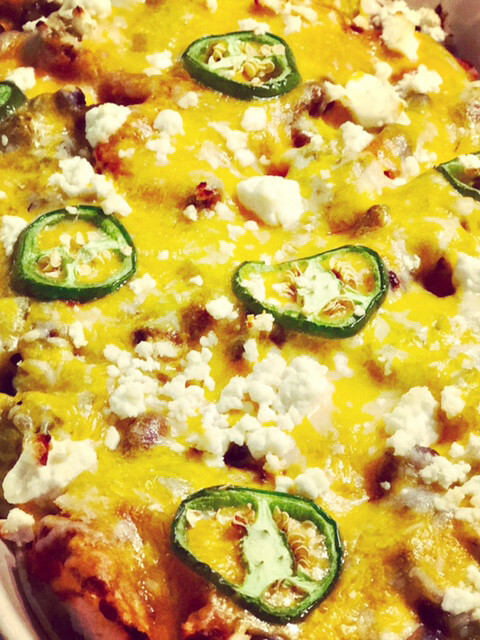 Top with cheese and jalapenos. I added some feta cheese on the top as well, but you don't need to do that. I only added it because I had it. Add 6 to 8 Roma tomatoes, 6 jalapenos, approximately 4 to 6 garlic cloves, and if you like it really spicy add about 5 habanero peppers as well to a cooking sheet. Lightly brush a small amount of olive oil to everything and place in the oven at 400 for approximately 40 minutes. Check the oven frequently to ensure you did not over cook anything. You will likely have to take the habaneros out sooner than everything else because they are smaller. I don't take the skin off of anything. Once I let everything cool, I cut the ends off the Roma tomatoes as well as the stems from the peppers. Then I place everything in a food processor until everything is mixed together. Then voila you have homemade salsa. Many people like to add cilantro, but I usually don't since I have a few friends that are allergic. It's just safer to leave out since it's seems to be a common allergy. 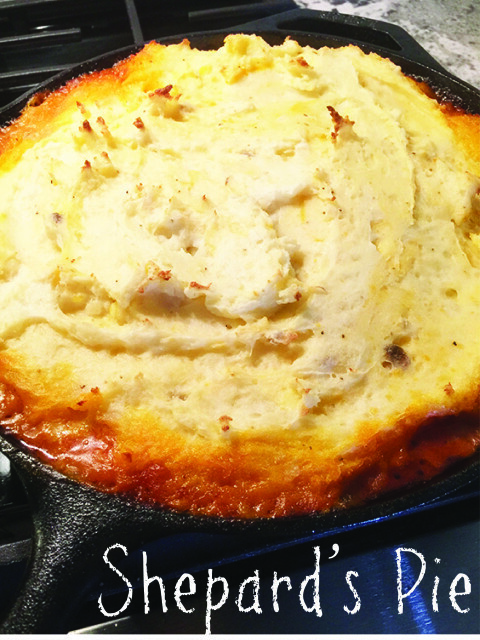 Shepard’s Pie is one of those yummy comfort foods that are good any time of year! I made this one with more of an Italian flare, and my husband says this one is the best one I have made to-date. 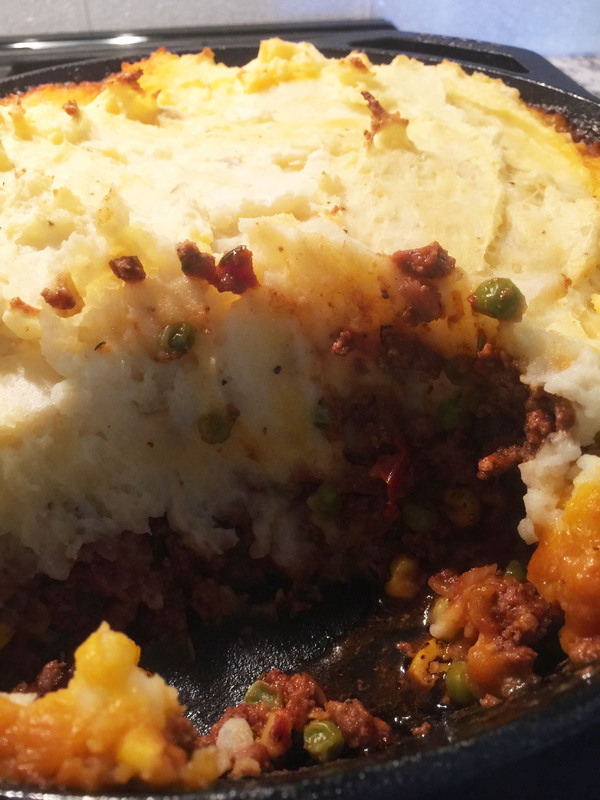 Who doesn’t like cheesy mashed potatoes with beef? 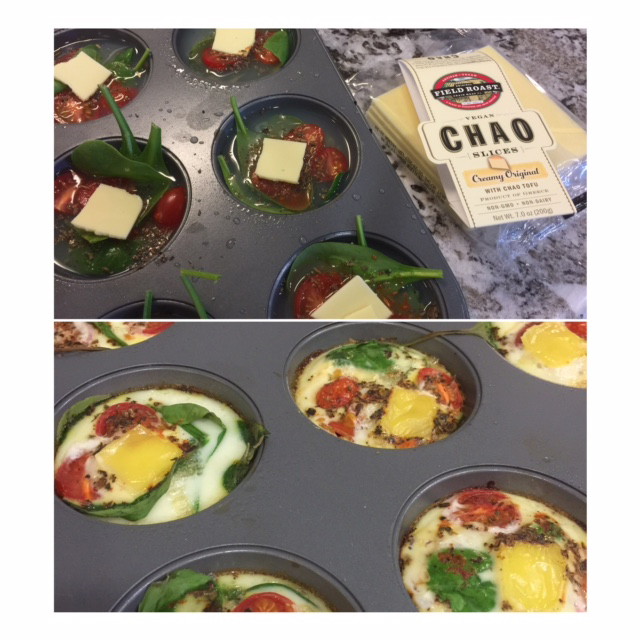 You can make it in an iron skillet or any other type of skillet that can go in the oven. You can also use a pie dish if it’s big enough. Peel the potatoes, cut them in half, and then boil them until soft. When potatoes are done, drain and use a potato masher to mash them. While the potatoes are still hot, add the cheddar cheese, mile and butter. Add salt and pepper to taste as well and set aside. Drizzle a small amount of olive oil in your skillet, and then add the onions and garlic. Cook at medium heat until onions are translucent. Add the beef and cook until meat looks cooked enough to add the other ingredients. If you are using fresh cherry or grape tomatoes, cut them in half and add them in. Add the canned diced tomatoes, tomato paste, and all the spices. Also add the wine at this time if you plan on adding it. Cook on the stove top for about 10 minutes and remove from heat. 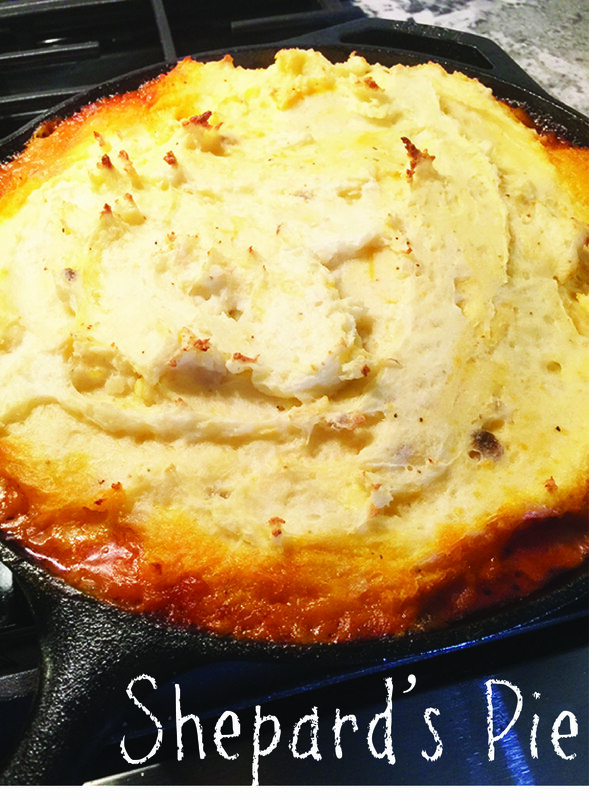 Add the mashed potatoes on top of the meat mixture in the skillet and smooth over with a large wooden spoon so that the top is flat. Cook in the oven for approximately 40 to 50 minutes. You might want to place a baking sheet below or some foil because the sauce from the meat may spill over. 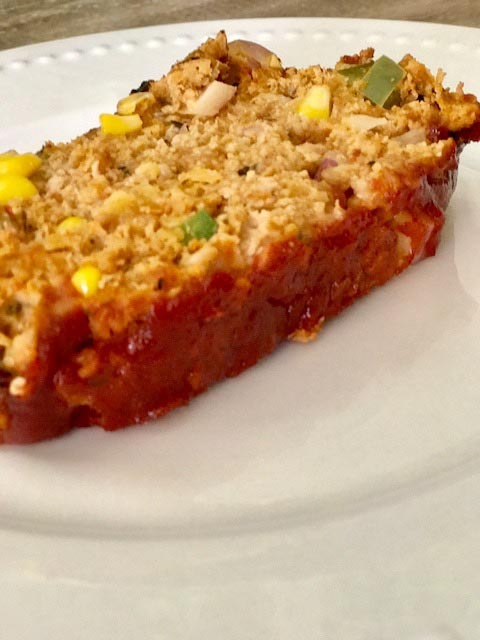 Once you pull it out of the oven let it sit for about 5 to 10 minutes before serving. 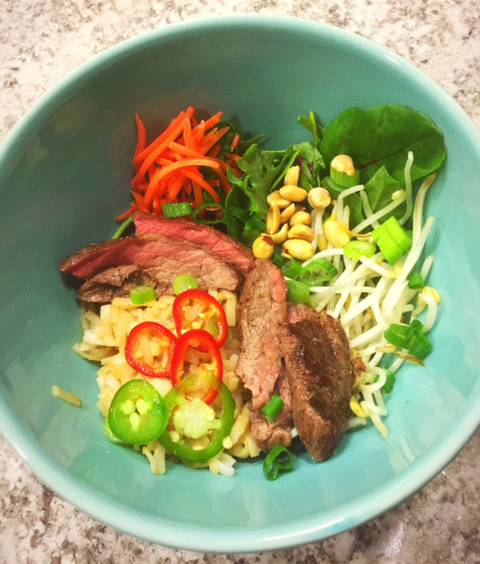 I just made the healthy Vietnamese bowl the other night. I left out the sugar that normally is in this dish and I also had to leave out the fish sauce since my husband is allergic to all fish and fish sauces. I hope you enjoy! Prepare the flank steak by coating with a bit of grapeseed oil, walnut oil or olive oil, then queeze the juice of one full lime over meat. Coat meat with any spicy rub you might have. I used a Jamaican jerk one I had, but you can really use anything. If you had a Thai spice that would work also. NOTE: For better results you can marinate the meat with the oil, lime juice and spices an hour or so before. Bake for approximately 25 to 30 minutes at 350 for medium rare. You do not want to over cook flank steak because the meat will end up being really tough. Once the meat has cooled a bit, cut into thin slices and set aside. 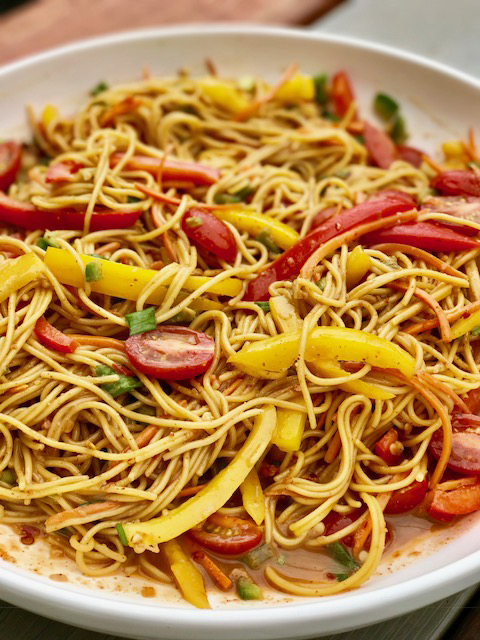 Cook the noodles and set aside. Mix a small amount of rice vinegar, about a tablespoon of peanut butter or less and a small amount of chili paste. Mix the peanut butter mixture with the noodles in a bowl. 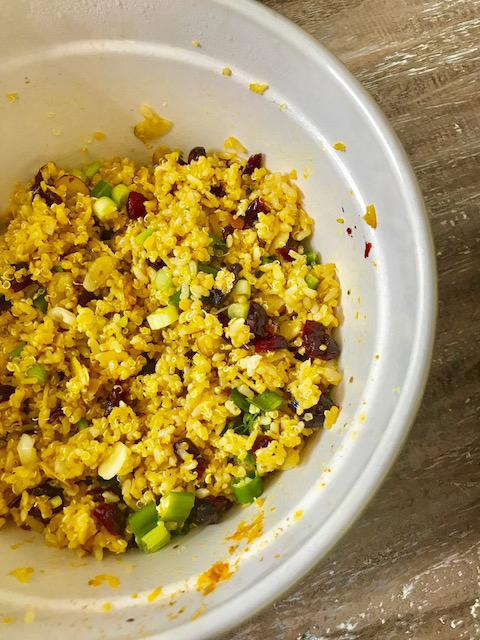 Assemble everything into a bowl or plate, and you can top more with just the rice vinegar or you can mix some of the peanut butter mixture with more vinegar. You don’t want to drown everything out. Just enough to coat it. 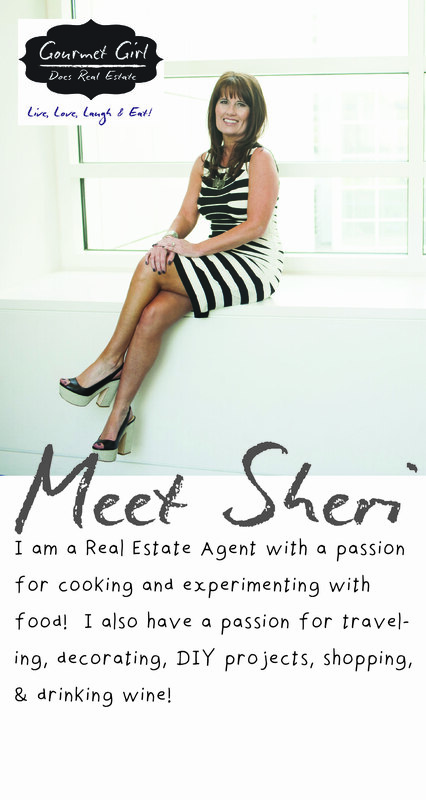 I am a little behind on posting my recipes as always. 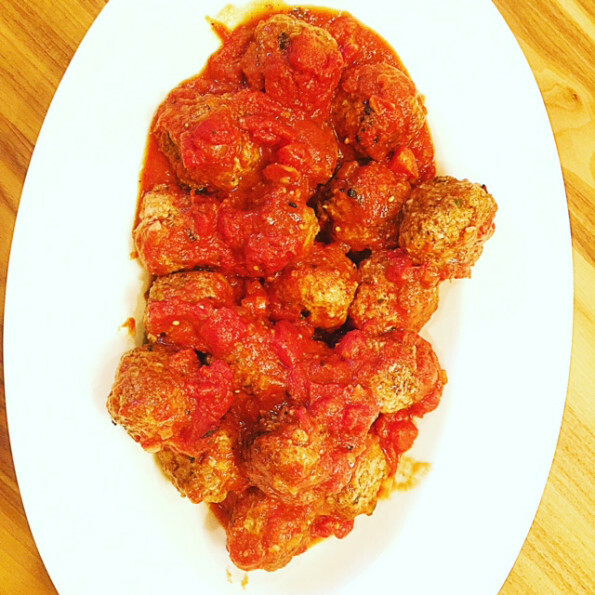 I made my traditional meatballs over the holidays for a party. They are great as an appetizer, or you can throw it over some spaghetti. 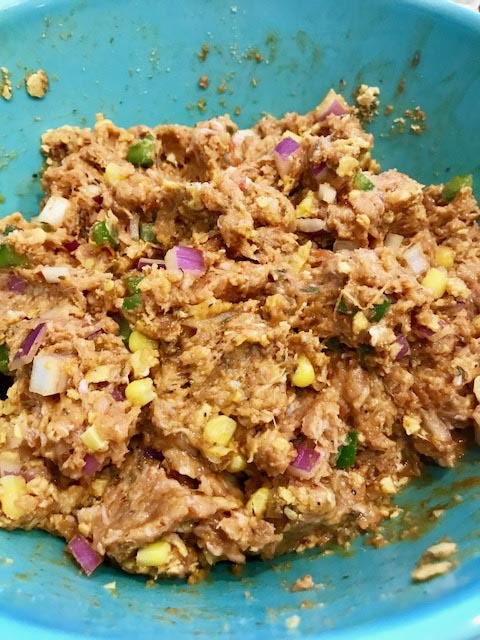 Mix the meats together using your bare hands and then mix all the other ingredients with it. I usually mix the eggs first then add the breadcrumbs and everything else afterwards. Roll meatballs into the size of a golf ball. Put meatballs in a large skillet over the stove with a bit of olive oil on the bottom and cook on all sides until all sides are browned. Place in a large pan and put in the oven at 250 for about 1 to 2 hours along with your favorite marinara sauce. See below for my fast and simple marinara sauce. Cook on medium to low heat for about 20 minutes and then you can put the sauce over the meatballs when you put them in the oven.